As the festive season gets into full swing, there's been lots going on in the Enterprise Zone: the arena planning applications have been submitted, Boxworks is open for business, the Enterprise Zone is going to be expanded and SETsquared has been named the best university business incubator in the world. On top of all that, we've taken a closer look at a project rolling out superfast broadband across the Zone and got to know Bristol internet business incubator Webstart. This is our last newsletter of the year so we'd like to take the opportunity to wish you all a very merry Christmas and a happy new year. We'll be slightly quieter than usual between Christmas Eve and the new year, but will be back in January with news about lots of exciting projects. 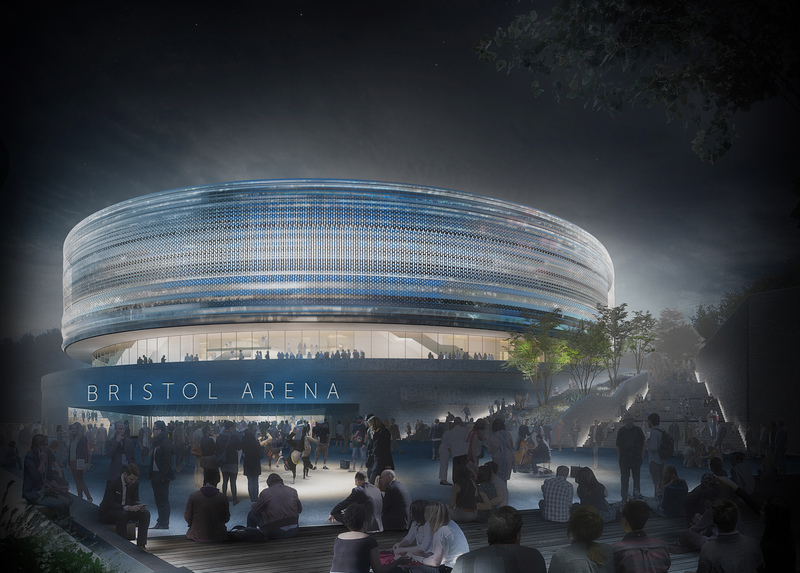 Proposals for the 12,000 capacity Bristol Arena were submitted to Bristol City Council for planning approval at the end of November. The proposals were revised in light of comments made during the pre-application consultation in September and October, and now include more temporary events spaces, an enhanced public plaza and better provision for cyclists and pedestrians. A summary of the plans can be found on our website, and the planning applications are open for comment on the council's Planning Online facility until January 11th 2016. 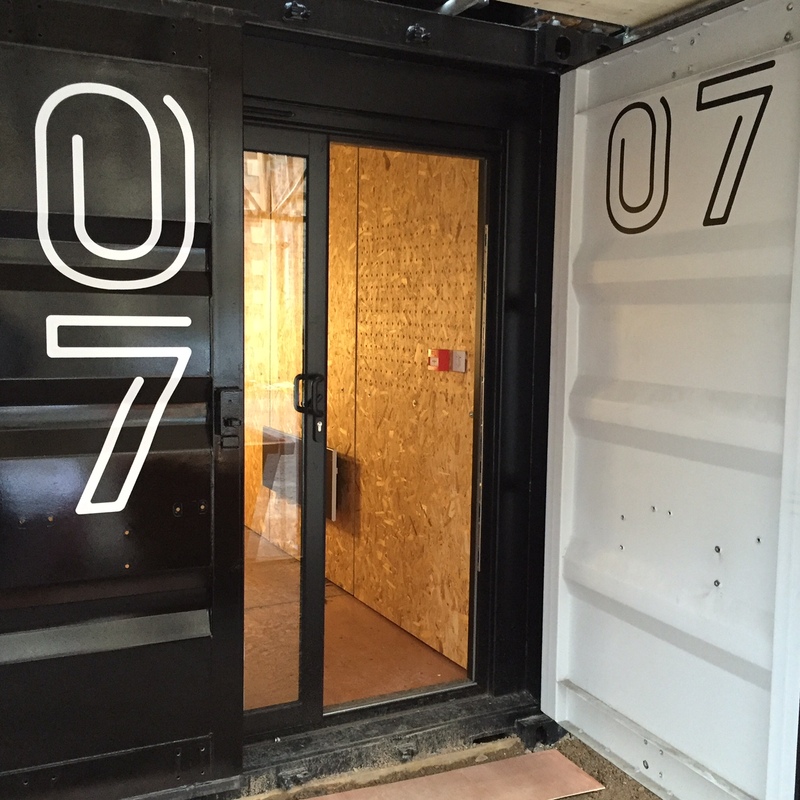 On 2nd December, the Engine Shed marked its 2nd birthday by opening an addition to its current offering: a shipping container development called Boxworks. The containers will provide extra space for Engine Shed, which reached capacity in its first year, and will be in place for at least two years. You can find out more about Boxworks on our blog, or watch its construction sped up to last under two minutes. Chancellor George Osborne announced in his Autumn statement that the Bristol Temple Quarter Enterprise Zone (BTQEZ) extension and the Bath and Somer Valley Enterprise Zone proposals had been approved, with details to be confirmed. The deal is a boost to Somer Valley’s economy, with opportunities for business to relocate and grow, providing investment and jobs for the long term. It is also expected that additional funds raised by the BTQEZ expansion will assist in the much needed redevelopment of Temple Meads station. European Regional Development Funding encourages sustainable business growth through innovation, support to SMEs and a focus on low carbon activity. Funding is now available for projects delivering SME growth (including Social Enterprise) and innovation. For more information see the West of England LEP's website. 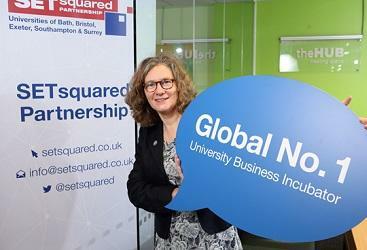 SETsquared, whose Bristol branch is based in Engine Shed, has been named the world's best university business incubator. 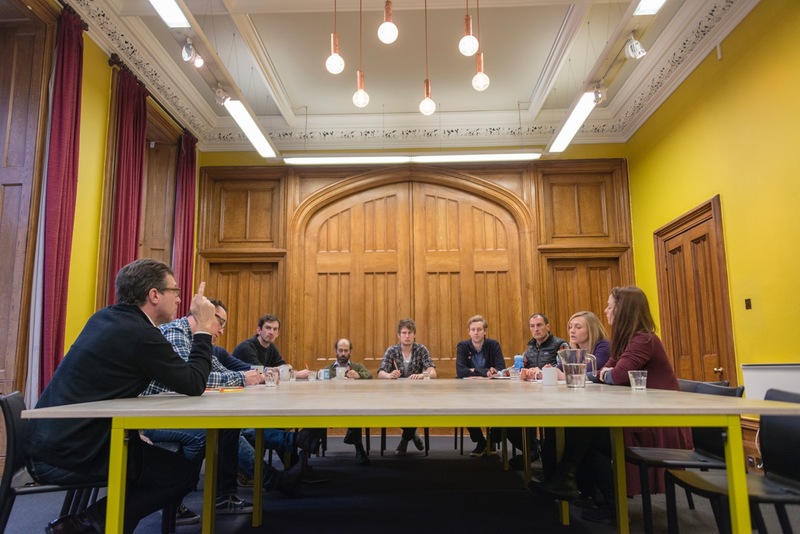 The incubator is a partnership between the universities of Bath, Bristol, Exeter, Southampton and Surrey, and focuses its support on high-tech start-ups. It currently supports 64 members who between them employ over 840 people globally. Bristol Learning City is an initiative bringing influential partners together to promote learning for individuals, organisations and for Bristol. 2016 will be the Year of Learning in Bristol and there will be many opportunities for businesses to get involved as Learning Ambassadors, supporting projects such as the Enterprise Zone Engagement Hub and the Passport to Employability in Bristol (PEBL). The Engagement Hub will bring businesses and educators together and the Passport will help young people access employment opportunities in the Zone and beyond. For more information please email learning.city@bristol.gov.uk. A new 12 week intensive course in web development is aiming to boost skills and increase diversity across the tech and digital sectors in the South West. 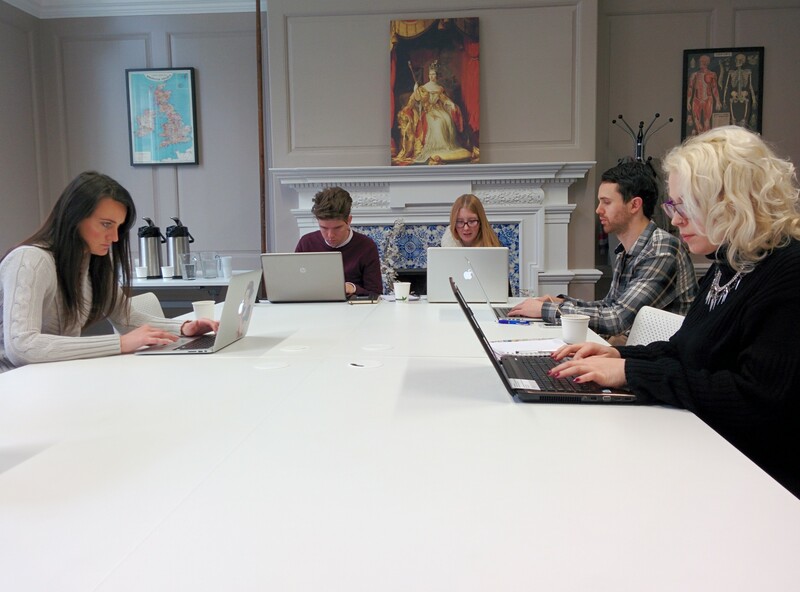 The course, delivered by Bristol-based digital skills school Develop Me, has been developed by industry experts with support from the Creative Skills Hub and the West of England Local Enterprise Partnership. Find out more on our website. Webstart is an incubator for local, early stage web and app start-ups, motivated by the goal of supporting the local tech start-up community by providing investment and business support. To date, it has 467 investors and has supported 25 businesses. We spoke to Webstart's founder, Mike Jackson, to find out more. In the latest installment of our series of blog posts looking at key projects in the Enterprise Zone, we took a closer look at the installation of superfast broadband capacity and digital infrastructure. The build for MetroBus, a high quality, express, reliable, and frequent public transport system, is now underway. Find out more about what's planned and how journeys will be affected.